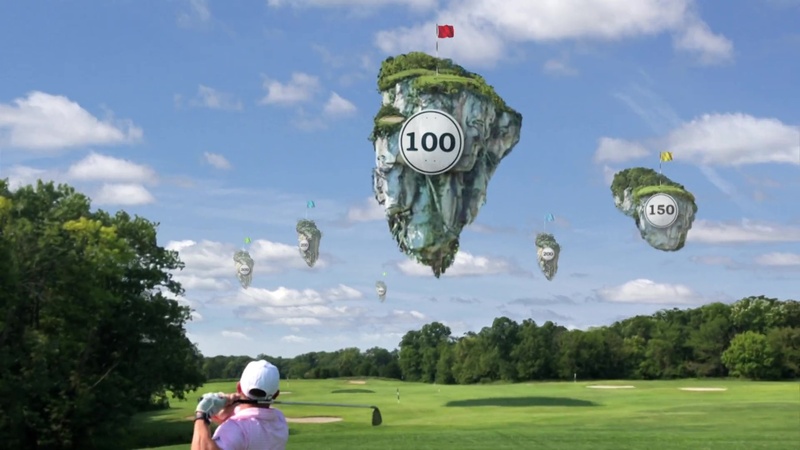 The filmmaking duo Freise Bros. directed this adidas Golf spot, “Dear Sports,” part of the brand’s “Here to Create” campaign from Vitro Agency. “Dear Sports” positions adidas Golf as the Creator Golf Brand by showcasing the power, passion and drama behind the sport. Freise Bros not only directed the piece but handled all the VFX and edited as well. This marks the first project directed by Freise Bros. since joining Contagious, the production house headed by EP Natalie Sakai.